We have had the privilege of recruiting for some of the most successful tech companies as they journey from startup to IPO. For example, King (Candy Crush), Tobii (eye-tracking technology) and SEB. At Safemind, we speak your language. Our experience as IT Managers, Executives, Developers, and Product Managers etc, makes us specialists for specialists. 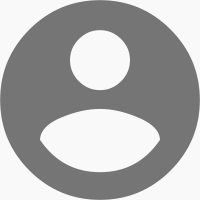 Bertil has many years of experience as a recruiter in the technical and business space. He also has an international background working with high tech companies in the Marketing and Sales space. Bertil recruits talented people who has a keen focus of driving the business forward within the IT space. Example of such roles include Product Owners, Product Leaders, Business Developers, Business Managers, and etc. Fanny is studying Human Resources at Stockholm University. Parallel with her studies, she is working as a sourcer with the ambition of further developing professionally in the recruiting space. Fanny’s role is to identify candidates and assist potential candidates find the right opportunity. 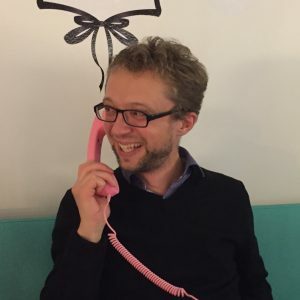 Joachim is working as a Recruitment Consultant with a focus on very technical roles within DevOps/Infrastructure and back-end and front-end development. He has previously worked as an IT Consultant and Technical Recruiter at tech heavy product companies within the gaming space. 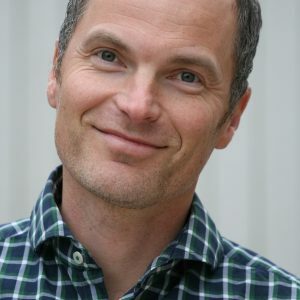 Joachim holds a bachelor in International Marketing from Malardalen University. 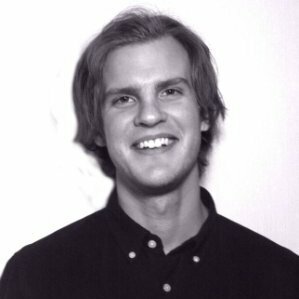 Jakob studied Informatics and Behavioral Science with a specialization in IT at Umea University. He also spent a semester abroad in Canada studying Sociology. 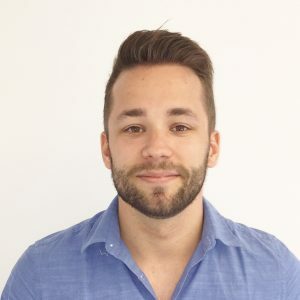 At Safemind, Jakob’s role is to identify qualified, technical talents and match them to our many exciting opportunities. Dani graduated from Brandeis University with a degree in Economics and International Global Studies. 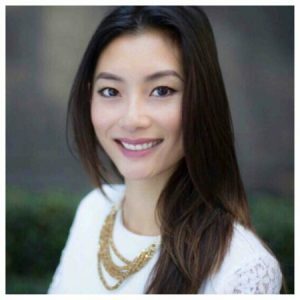 She started her career in high-volume sales when she lived in Boston,​ but eventually transitioned to Recruiting when she relocated to San Francisco. 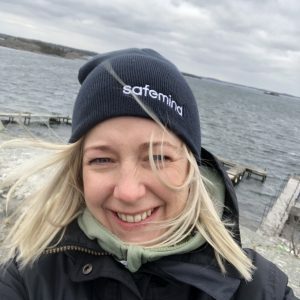 ​She has a diverse recruiting background – IT, Finance, Marketing, Legal, etc but at Safemind she focus on tech recruiting. You find her on Twitter @dtnn212. 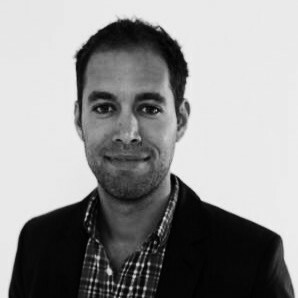 Johan is a recruiter focused on technical roles and managerial level positions. Before Safemind, Johan lead various consultancies where recruitment was an integral part of the job. Johan has a Civil Engineering degree from KTH. Martin has since 2005 worked as a consultant within executive search and leadership development. Today he recruits managers and specialists in the technical and business space. Martin has previously worked as a internet consultant at MTG, Tetre and Spray. 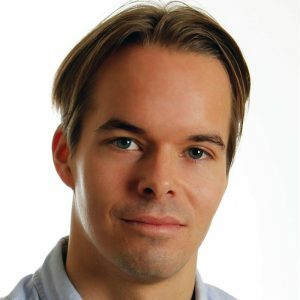 He holds a bachelor degree in Business and has studied at both Uppsala and Stockholm University. He was also educated in organisational culture at University of Derby/Gestaltakademin. Anton har studerat till personalvetare vid Uppsala Universitet och där han har en kandidatexamen i pedagogik med inriktning mot vuxna och arbetsliv. Antons roll på Safemind är att identifiera talanger och kandidater inom det tekniska området samt att matcha dessa till rätt utmaningar på spännande bolag. Iva är ursprungligen från Kroatien och har bott i London i ett flertal år. 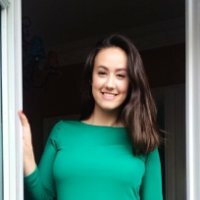 Iva tog sin examen i engelska och italienska vid Zagrebs universitet, och har jobbat med rekrytering i över sju år, varav 6 har varit inom Executive Search. Iva har en diversifierad bakgrund av rekrytering inom FMCG, Retail, Consumer Products, Finance, Pharma, Telco och IT. Ivas roll hos Safemind är inriktad på Executive Search. 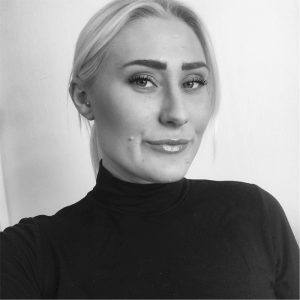 Ester har studerat till personalvetare vid Stockholms universitet och har en kandidatexamen inom pedagogik. Hon har även varit på utbytestermin i Kanada och läst HR på franska. Hon har tidigare erfarenhet av rekrytering inom pedagogik. Esters roll på Safemind är att identifiera talanger och kandidater inom det tekniska området samt att matcha dessa till spännande tjänster och utmaningar. Staffan arbetar som rekryteringskonsult med fokus på roller inom området Commercial. Exempel på roller är SEA (SEM/SEO), Display, Programmatic, Social, Analytics/Insights. 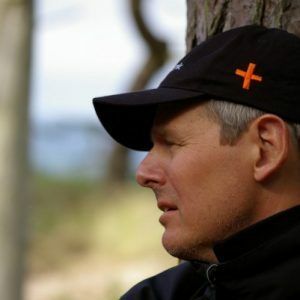 Staffan har tidigare arbetat med digital marknadsföring och innan dess inom IT/Operations. 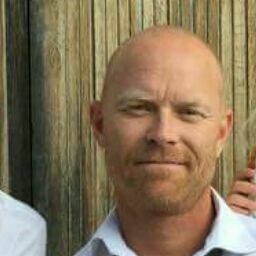 Han har varit DMZ-ansvarig, IT-chef och Affärsområdeschef på bolag som Razorfish, Hagströmer & Qviberg, TradeDoubler och Bizkit/Wisely. 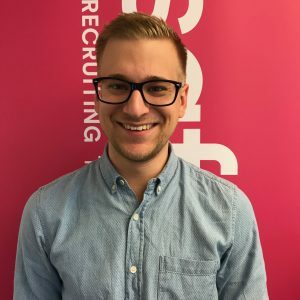 Harri works as a recruitment consultant with a focus on technical roles. He has background from several international companies and experience in recruitment and HR. 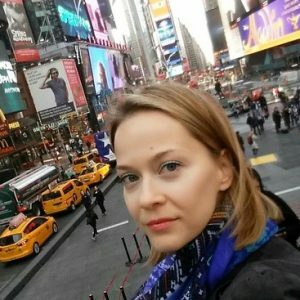 Harri has studied at Stockholm University and holds a bachelors degree in pedagogy with a focus on labor relations and management. 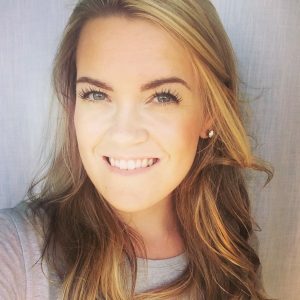 Anna har studerat arbetsliv och arbetsmarknad vid Stockholms universitet och har en kandidatexamen i filosofi. Annas roll på Safemind är att identifiera talanger och kandidater inom det tekniska området samt att matcha dessa till spännande tjänster och utmaningar. Henrik har studerat till personalvetare vid Örebro universitet och har en filosofie kandidatexamen. Utbildningen har sin bas i sociologi med inriktning mot organisation och arbetsliv. Henriks roll på Safemind är att identifiera talanger och kandidater inom det tekniska området samt att matcha dessa till spännande tjänster och utmaningar. 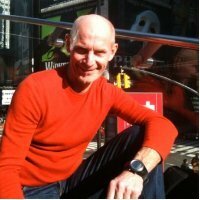 Per has worked in application development for over 30 years. He has a diverse background in industries like trade, biotech, telecom and gaming. 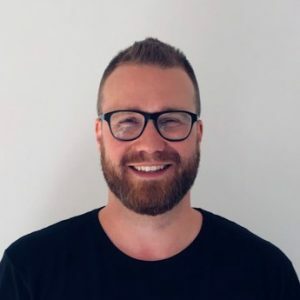 Since 2000, Per has been working as a Senior Advisor, Board Member and interim CEO for online companies like Ongame, Unibet and Proactive Gaming. Per has a Masters of Science in Industrial Engineering. 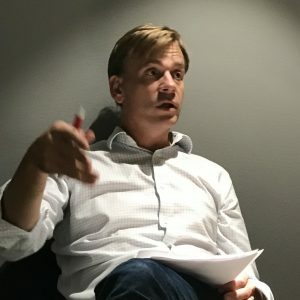 Per is an Advisor for corporate development and has been helping Safemind since inception.